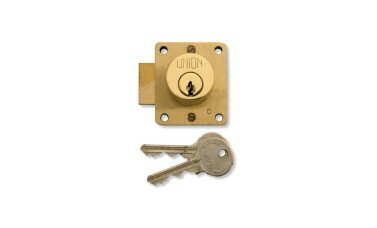 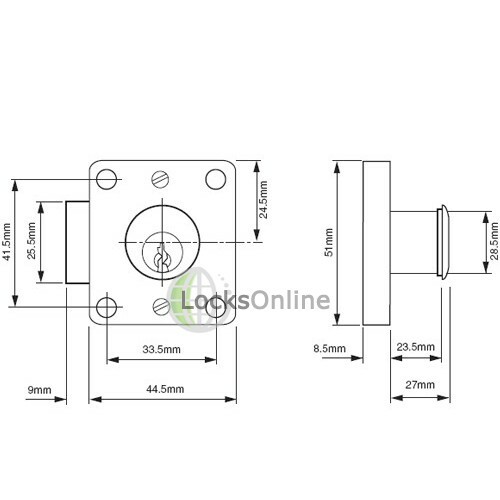 Then Union 4110 Cylinder Cupboard Lock is suitable for hinged cupboard doors and is supplied with 53028 cylinder rose. 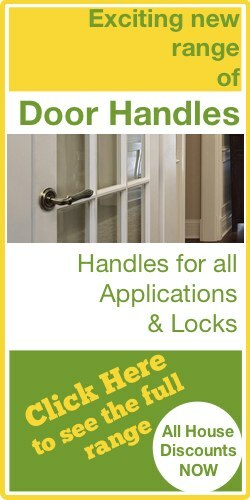 To suit doors 26.5mm material thickness. 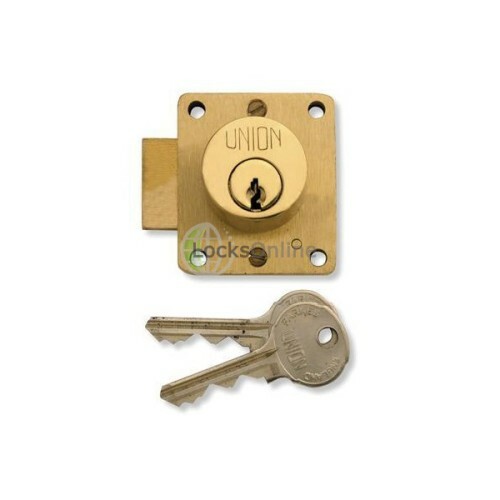 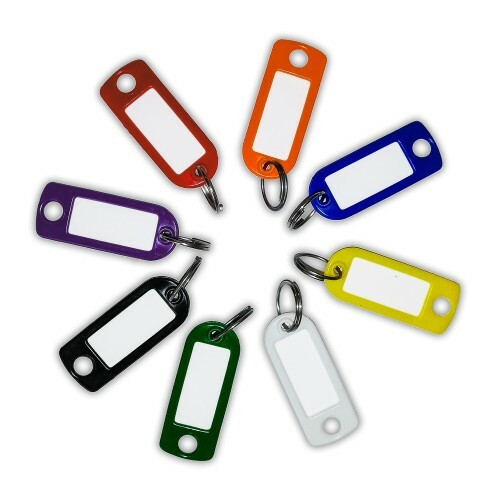 For wooden doors hinged on the left or right Operation Deadbolt is locked or unlocked by key.